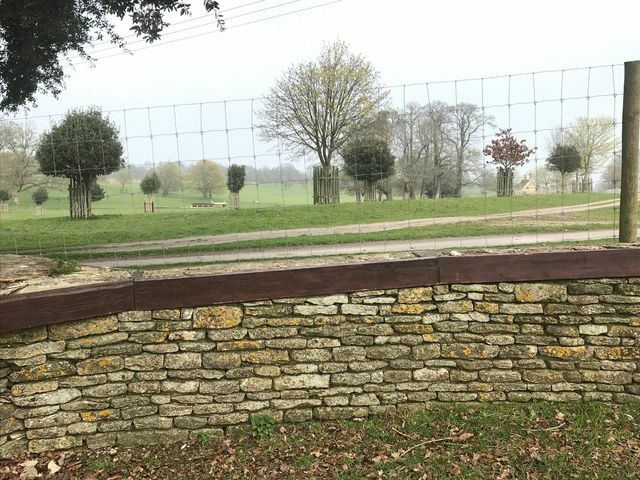 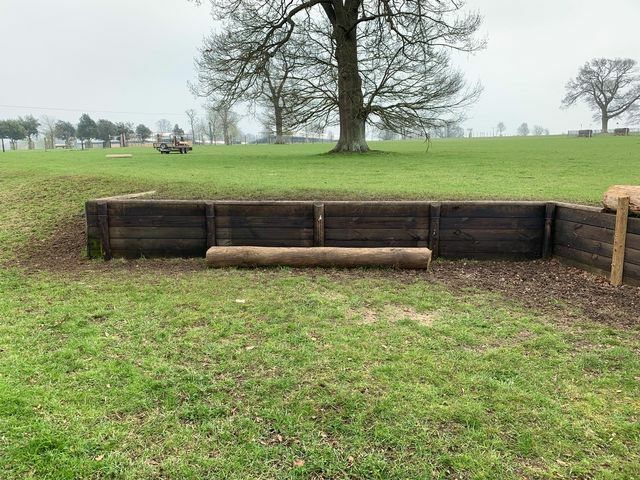 With just over three weeks to go before the start, preparations are well underway for British Eventing’s 2019 BE90 and BE100 Championships, the Mitsubishi Motors Cup. 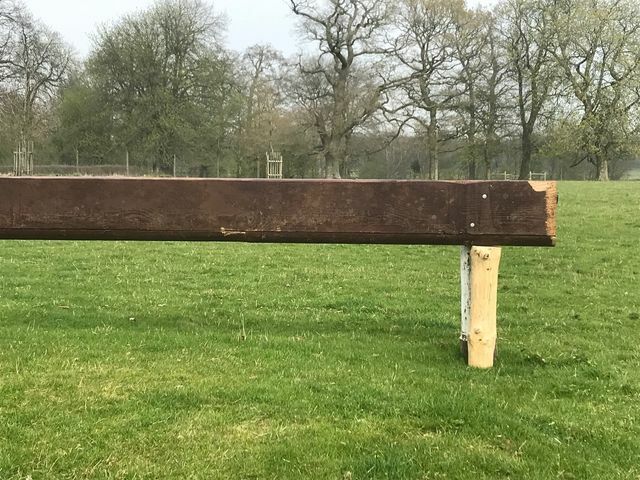 The digital interactive cross country maps for both courses, are available to view online. 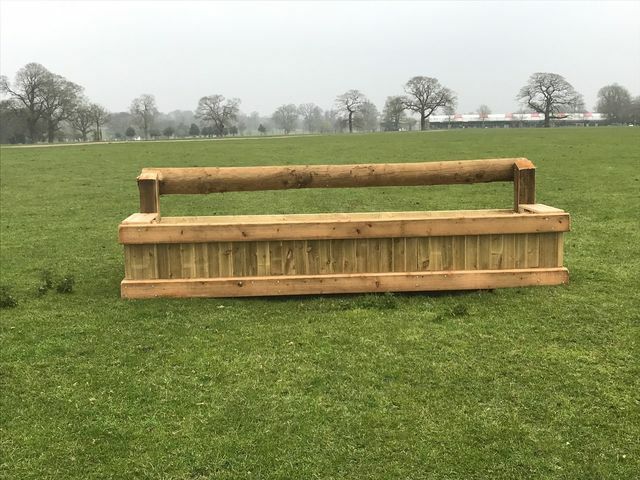 The 2019 cross-country courses are again designed by James Willis and the interactive maps show the track and fence with undressed photographs. 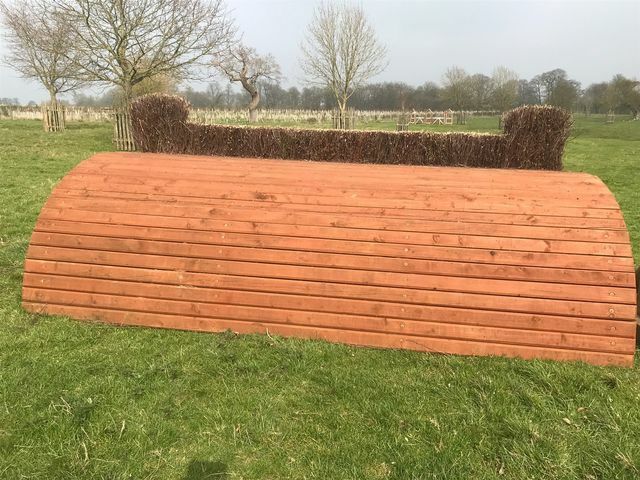 In competition week the maps will be updated with photographs of dressed fences, optimum time and distances and expert audio by Richard Waygood, Team GBR’s World Class Eventing Performance Manger, to create a virtual guided course walk which will be an invaluable point of reference for competitors, their supporters and spectators alike.